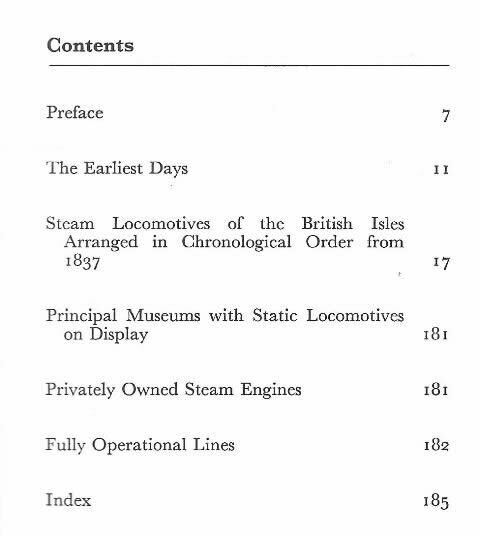 The Observer's Book Of British Steam Locomotives. 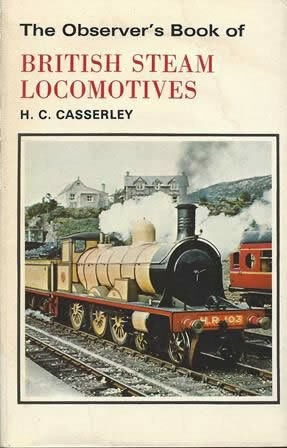 This book is written by H C Casserley and is published by Frederick Warne & Company Limited. This edition is a second hand copy which is in a Good Condition.